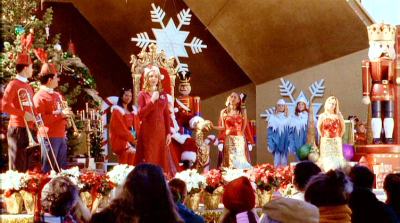 Christmas Nazi is the name Max, Michael and the Evans' parents call Isabel in the episode 'A Roswell Christmas Carol' because of her fanatical Christmas requirements and preparations. Here is what we know about her. 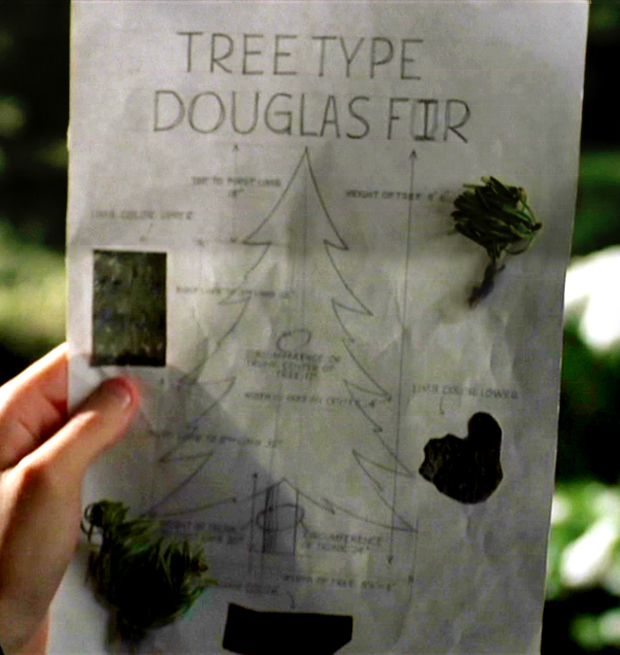 Isabel gives Max a diagram to purchase a tree to her specifications of the perfect tree, with height, width, color, and tree type requirements. She checks the decorations on the exterior of their house and berates her father for having lights burnt out, advises Michael on gifts for Maria, and throws a fit demanding a perfect Christmas. She is also involved in many Christmas activities in the community. She is the director of the Roswell holiday pagent, president of the hunger drive, arranges a candlelight vigil for the dead man's family, participates in the toy drive, attends holiday events & dinner at the nursing home, and a Christmas dog show. 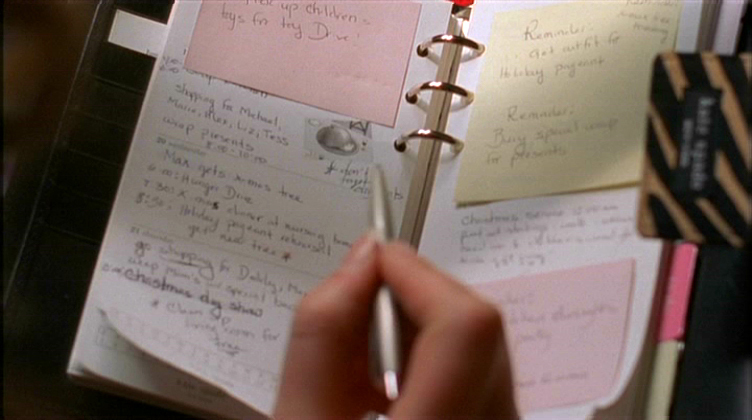 In her diary we can see some of her busy schedule.